Phenoxyethanol is a versatile, widely used preservative for personal care formulations. 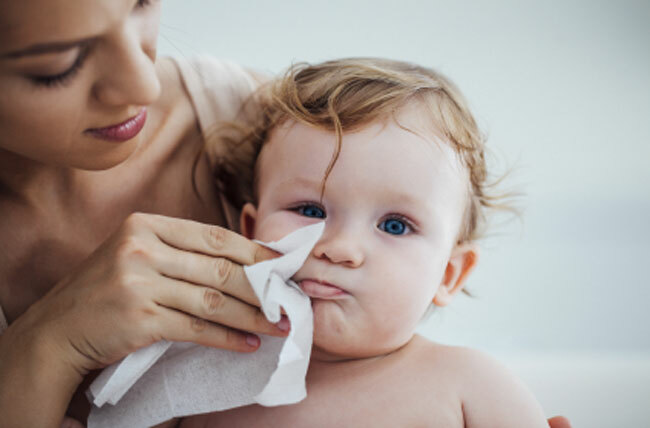 The addition of triethylene glycol increases its effectiveness by lowering its surface tension in order to enhance its activity at the cell membranes of microorganisms. 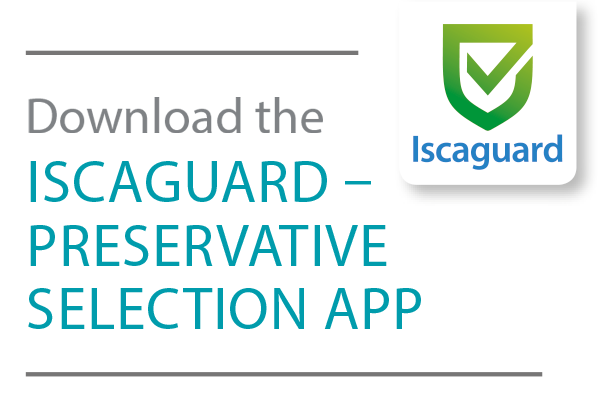 Iscaguard PEG has a broad, balanced spectrum of activity against bacteria, yeasts, mould and fungi. Iscaguard PEG is compatible with most personal care ingredients. In aqueous formula- tions, heating to 40°C may be required in order to fully dissolve the preservative.